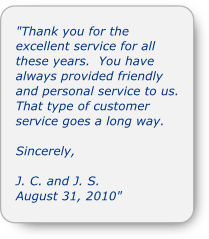 or e-mail us any time of the day for a quick and easy transaction. 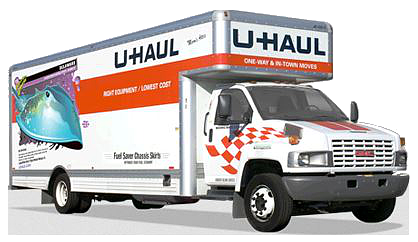 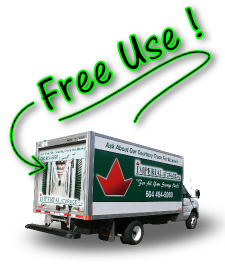 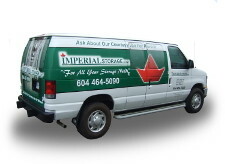 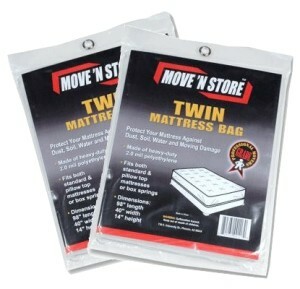 At Imperial Self Storage we have a large inventory of moving and packing supplies for your convenience. 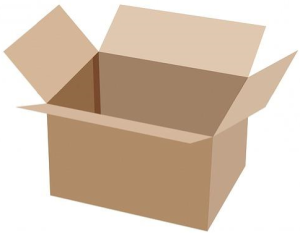 We have numerous sizes of storage and packing boxes, wardrobe boxes, protective mattress bags, sofa and chair covers, and miscellaneous packaging items such as dish & glass cell kits, tape, labels etc. 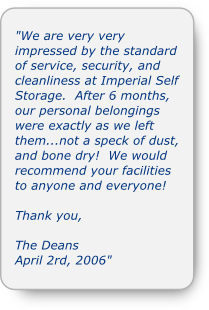 For current pricing and more information, please contact us.